Harvest! 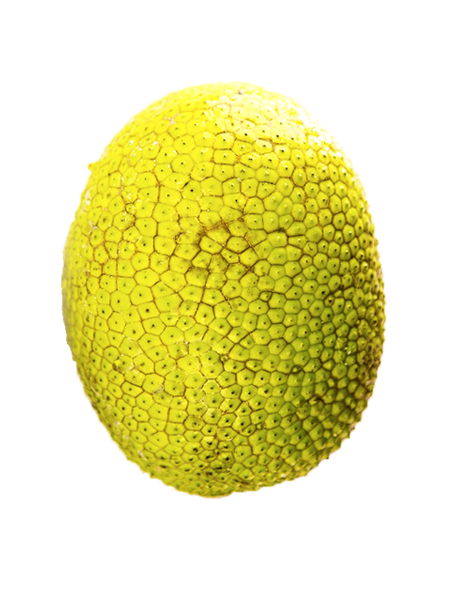 Puna Makai Locavore Store. There is a new storefront on the boardwalk in Old Pahoa Town. You can find it tucked in between Paolo's Italian Restaurant and Mike's Pizza, almost right across the street from Luquin's Mexican Restaurant. Harvest! Puna Makai Locavore Store opened in early August. It had been doing business for the last 13 months out of a small fruit stand in an outdoor market space just two doors from the present location. Hey, Who are You Calling a Weed? Recently, I took part in starting a small agroforest on a section of cleared property. I prepared the newly excavated landscape, pulling any unwanted existing plants, then applied what I thought was a good layer of mulch. Next came the planting of young fruit trees, along with supportive shrubs and edible ground covers. Wiping dust and soil from my forehead and hands, I walked away crossing my fingers for a good combination of rain and sunshine. I revisited this area day after day, monitoring and watering as needed. Very quickly it was easy to see little green castor beans (also known as castor oil plant) sprouting all over, their dormant seeds having been awakened by the disturbed soil. Quiche with a purple sweet potato crust, perennial vegetables, herbs, and goat cheese worked for dinner and lunch. A few weeks ago, Lauryn Rego of Maui realized she was spending all her time focusing on things she didn't like. Her off-work hours were spent protesting pesticide spraying and fighting against genetically modified crops. She wanted to focus on something positive, and do something to support the "people doing it right" in Hawai'i - the farmers growing and selling organic food locally. So Lauryn decided to start an eat local food week and challenged her friends (and anyone else) to join her. I saw it on Facebook and decided to jump on board. South Kona Green Market -- Revisited! South Kona Green Market located at Amy B.H. Greenwell Ethnobotanical Garden in Captain Cook. 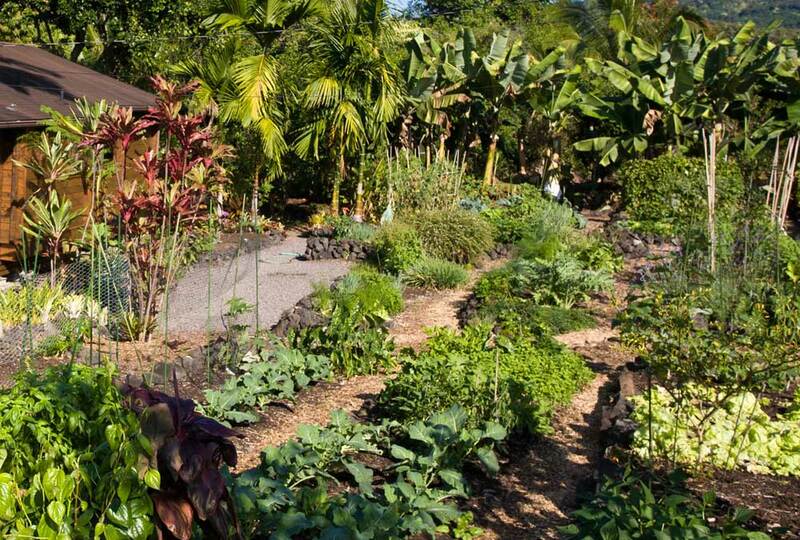 We first featured the South Kona Green Market (SKGM) in the December 2010 issue #23 of the HHFN newsletter. The Sunday market recently relocated to its original home, the Amy B. H. Greenwell Ethnobotanical Gardens in Captain Cook, and also celebrated its 5th anniversary. Visible and easily accessible from Mamalahoa Highway and with plenty of parking all around, the number of vendors has grown from approximately 78 members and 35 vendors to 200 members and 80 vendors. The market is self-funded by membership participation and weekly vendor fees. 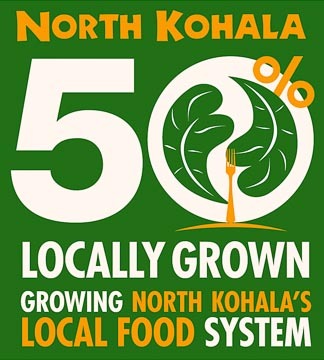 In 2008, the residents of North Kohala stated a strong desire in its Community Development Plan to "Keep Kohala, Kohala." 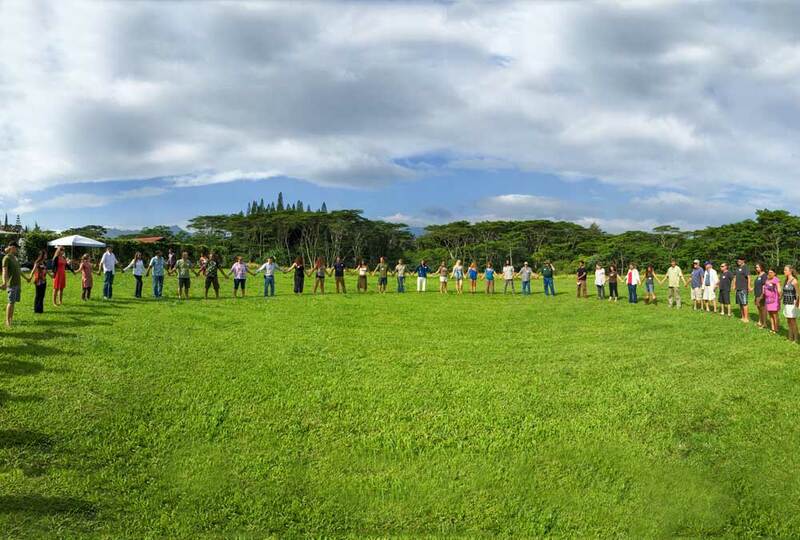 As a historically agricultural community, part of "Keep Kohala, Kohala," is to develop a community life rooted in sharing and bartering from individual homesteads that grow food and animals, as well as gathering from the communal mountains, gulches and ocean. Most of the land in Kohala is agriculturally zoned. 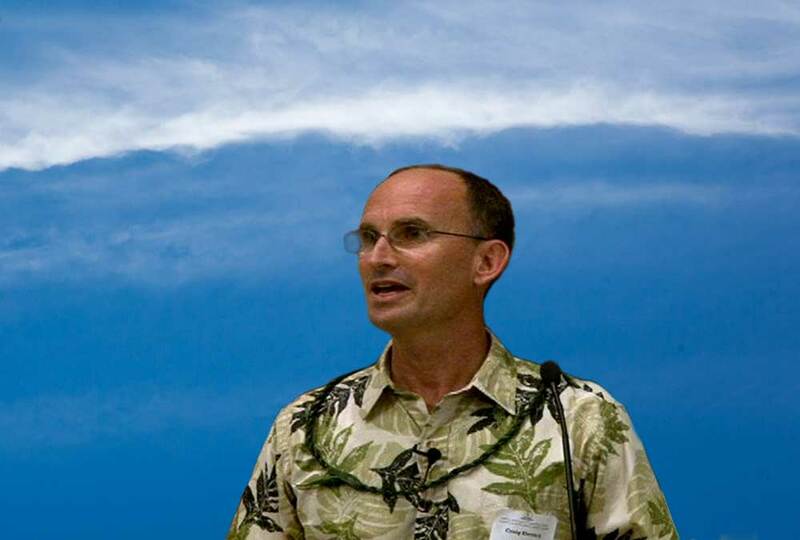 The sentiment of Kohala residents is generally that they would like to see agricultural land used for agriculture, not luxury subdivisions and/or "gentlemen estates." In service of this sentiment, the community has a strategy to promote and support a community of diversified agriculture and the goal to "produce 50% of the food it consumes." 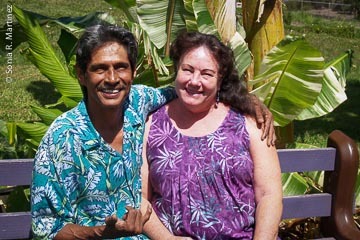 Edith 'Edie' Bikie and Tony Dela Cruz of Taro Patch FarmWedged between the road from Honoka'a to Waipio Valley in front, and the Hamakua Ditch in back, Taro Patch Farm is one busy little farm. Edith (Edie) Bikle started her first garden when she was 15 years old and has been farming one way or another ever since. 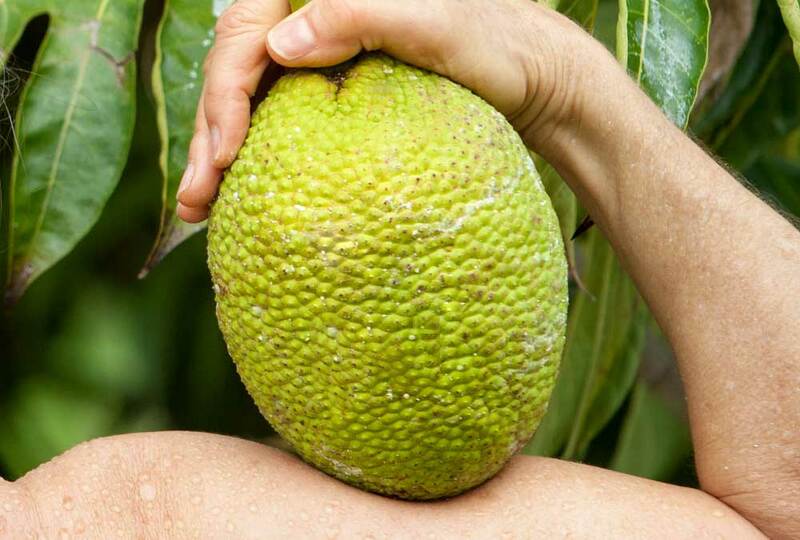 She bought the present 1,000 foot elevation 1½ acre property 7 years ago and immediately started adding an edible garden and fruit trees to the already established macadamia tree orchard. GMO's: Have you done your homework?